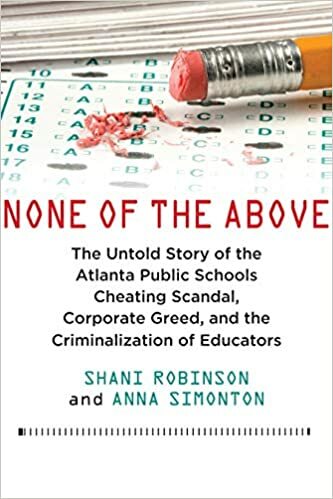 Who's REALLY Cheating the Atlanta School Children? 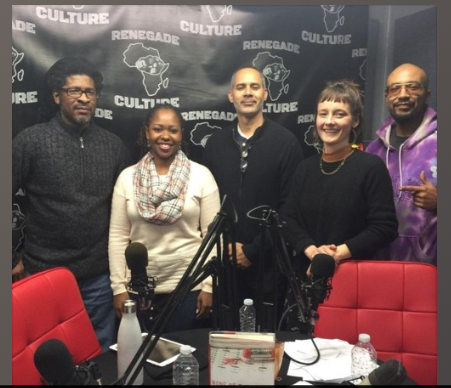 On this episode of Renegade Culture we interview Shani Robinson one of the thirty-five Atlanta Public School Teachers found guilty (some have received 20 year sentences) in the "Atlanta Cheating Scandal" and journalist Anna Simonton about Shani's innocence, the scandal, racism, and corporate greed uncovered in their new book, "None of the Above: The Untold Story of the Atlanta Public School's Cheating Scandal, Corporate Greed and the Criminalization of Educators" This episode is a mandatory listen! Share this with your friends (especially Teachers, Students and Parents). Produced by Naka "The Ear Dr"